Kakamega High head coach Amos Wamanga says they will go full throte when they take on Alliance in their last pool match at the ongoing nationals school games in Embu. Kakamega have already qualified for semis after winning two matches but Wamanga insists they are looking at topping the pool. "Alliance High will also want to redeem themselves at least not to leave the nationals with no win. 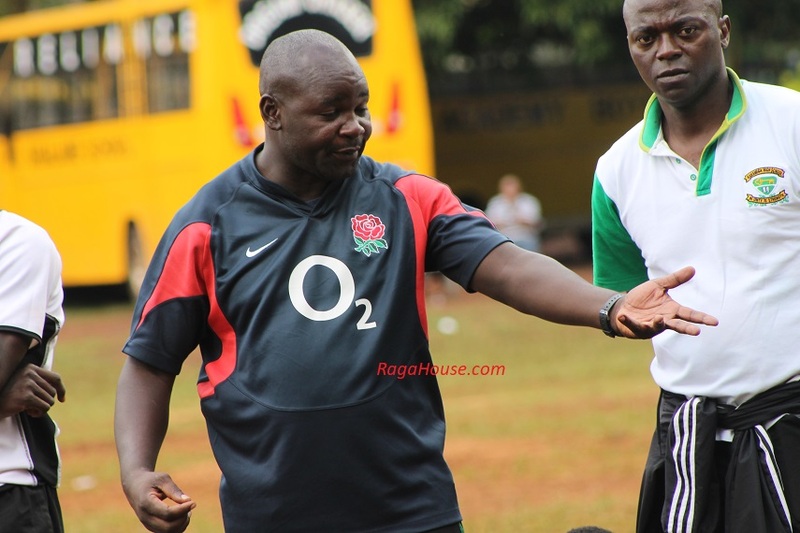 They will obviously make that game tough and we must be prepared because we must win the game to top the pool," said Wamanga on Wednesday at Kangaru School. Wamanga saw his side come from behind to beat St.Mary's Yala 8-7 in what was pool's decider ahead of Thursday's pool matches. "It was a tough game, I expected in this pool match St.Mary's Yala was to give me a very big contest because we've played them before in tournaments we've beaten them before but then I knew this is not a tournament rather a competition"
"They got first on the scoreboard, we got organized and took the game back to them that's why we won the game," added Wamanga. Wamanga is looking forward to what he calls 'fireworks' semifinal on Friday. "Nationals are very tough; almost each team is prepared. I am looking at semis being fireworks for the four teams that are going to through." Last pool matches on Thursday will see Kangaru play Galana, St.Mary's take on Miathene and Upper Hill play Menengai High.